One of the things that you rely on to make your business successful is employee productivity, and the best way to get the most out of your employees is to ensure that you have an office space that is built and designed to cater to their needs. The Gensler Design + Performance Index, the U.S. 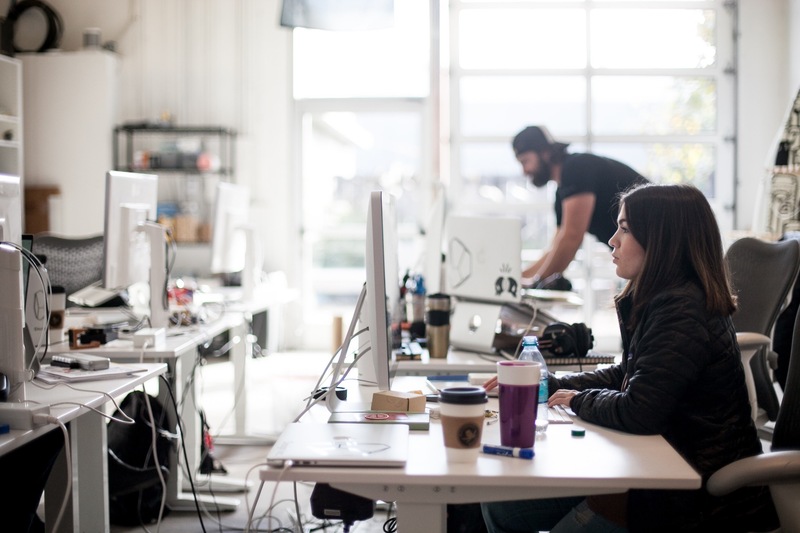 Workplace Survey, conducted in 2006 revealed that 90% of employees attribute their attitude towards work on the quality of their workplace environment. In an article published in Independent, Dr. Sergio Altomonte, an architect and associate professor at Nottingham University, said that buildings should be designed with the well-being of the occupants in mind and in a way that would stimulate them positively. The best office spaces will make your employees happy, motivated, productive and excited to go to work. The best space for your business should be safe for its occupants and guests, should be easy to move and work around in, should encourage the occupants and guests to comfortably interact with each other, and should be able to stimulate their senses. A well-designed space is able to positively influence and shape human behaviour. It should be a place where workers can concentrate and focus on their work, and it should also encourage and inspire their creativity and resourcefulness. The perfect space that will help employees come out of their shell and contribute more to the betterment of the company is something that will not constrict them physically, mentally and emotionally. It should allow them to collaborate and cooperate with others in the team. The right space for your business should allow you to be seen by your clients in a positive light: it should reflect the values and the brand you are representing. A clean and organised office is easily impressive, convincing and encouraging. So how do you make sure that your employees are comfortable and satisfied with their jobs? Here are some tips that you should remember. We are not just referring to making your office space bright so that the people working don’t strain their eyes. We are talking about the right variations in temperature and colours that you should use in the office to stimulate your employees. Cool lighting, those that are white or bluish in appearance including daylight, is the best variation that would improve the mood, increase energy and alertness, and make people more productivity. Using light bulbs that emit cool light would be helpful, but office spaces that have lots of windows that allow natural light to come in have the most wonderful effects. 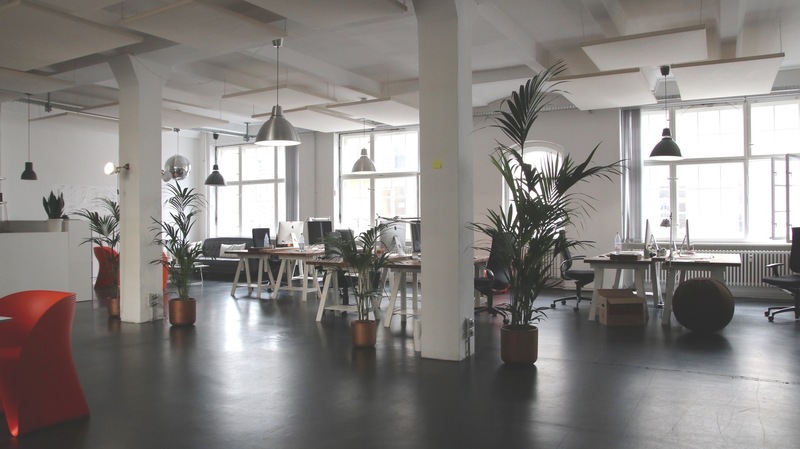 Cool lighting makes your employees more attentive and less tired. It lowers melatonin levels in the body, which make you feel sleepy, so your employees could reduce their coffee break times to your advantage. Get rid of office desks that give your employee’s body pains. It is important to provide your team with ergonomically designed furniture that will improve their posture and make them work better. Remember, if they feel pain and get uncomfortable, they won’t be able to focus on what they are doing. Body pains that trouble your employees could eventually make them sick, thus reducing your staffing and your company’s output. Another tip is to choose vibrant colours that take away their boredom and increase your team’s enthusiasm. You can also paint or decorate your walls with interesting colours and decors to take away their boredom. A bored employee will eventually feel lazy and will slack off. Choose furniture that will allow them to socialize with their officemates. This will allow them to relax and rest well during their break times. If they can properly recharge, they would be able to return to work without any problems. Keeping your office space clean and organized will need your employees’ cooperation and participation. Enforce rules to keep tools and equipment within their proper zones or places. This will make your team work faster and more efficiently. A cluttered workspace also reflects a cluttered mindset. Turn order into chaos, and put everyone’s mind at ease. A wonderfully designed workplace will make everyone eager to go to work. Help your employees become the best that they can be by providing them with a comfortable working environment. Gemma Reeves is an aspiring entrepreneur who is engaged in assisting other aspiring entrepreneurs in finding the best office space for their business. Check out her website Find My Workspace to see how she can help your business thrive.